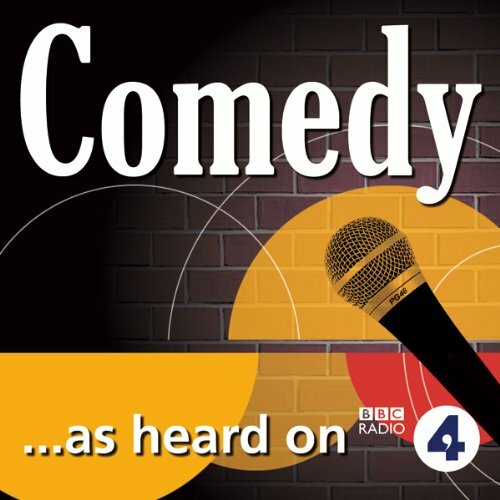 Showing results by author "Nicola Sanderson"
A BBC Radio 4 comedy by Christopher Douglas ('Ed Reardon's Week') and Nicola Sanderson originally broadcast in October and November 2009. Beauty Olonga works as a carer for the Featherdown Agency and sees herself as an inspiration to other African girls hoping to achieve their goals in the land of semi-skimmed milk. We see Britain through her eyes - its overheated houses, its disappointing church services and its over-fondness for cauliflower cheese.